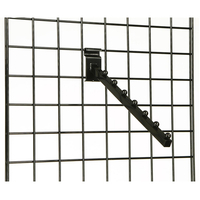 This gridwall basket will work with almost any slatwall or grid wall panel system. 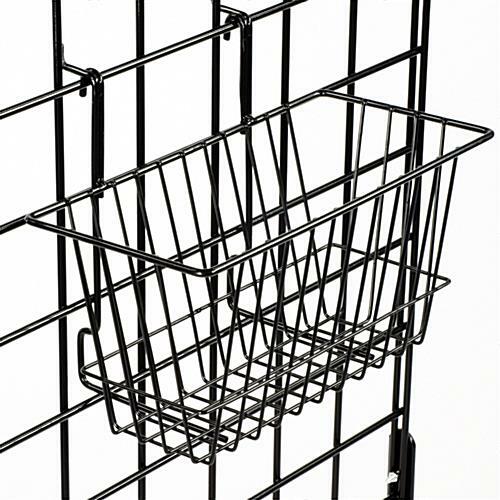 This rectangular bin has a narrow shape that maximizes space usage. 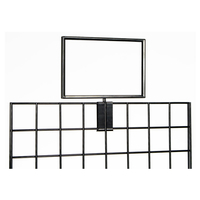 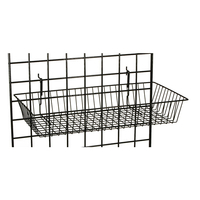 This wire racks for retail display, black gridwall basket is made from steel for durability. 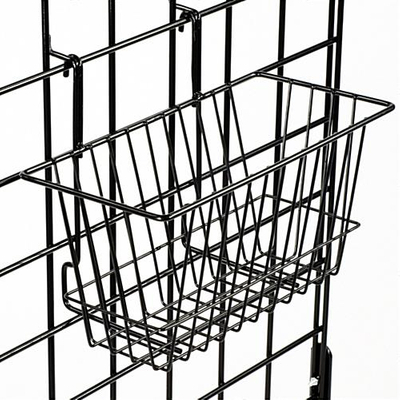 Deep profile baskets like this one are great for bulk showcases of small items. 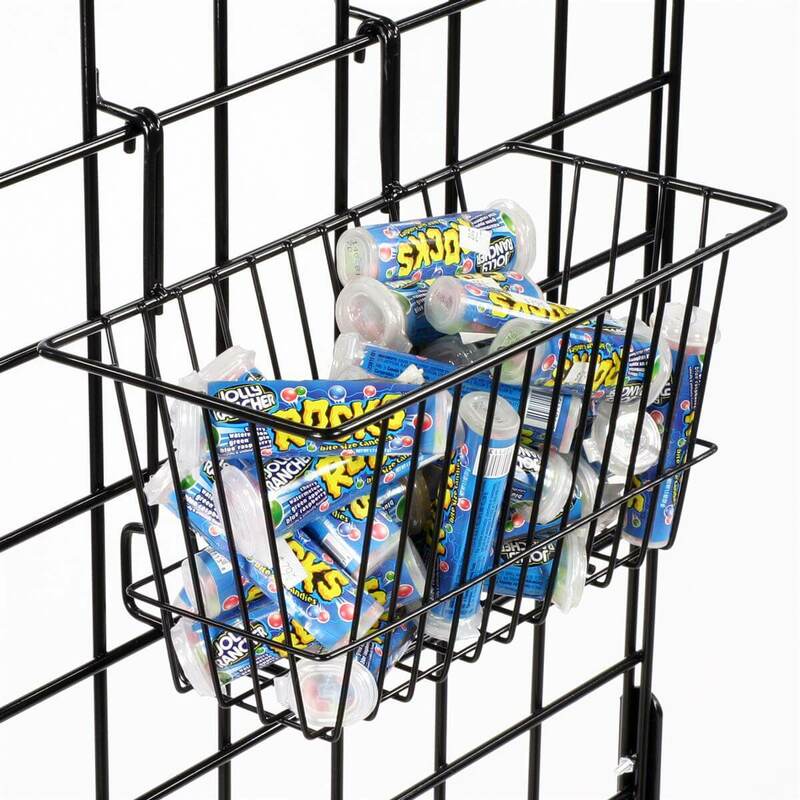 Toys, toiletries, smaller sporting goods such as golf balls and clothing accessories will all be highly visible in this gridwall basket, also known as a retail merchandiser. 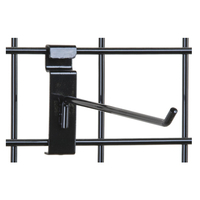 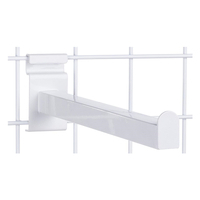 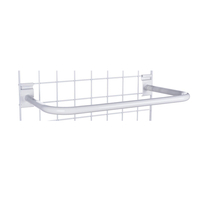 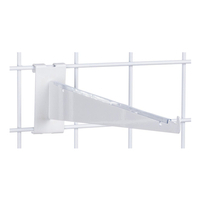 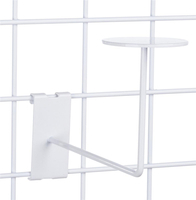 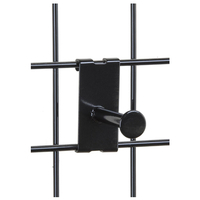 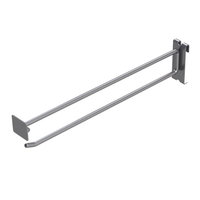 This wire rack installs easily on almost any slat wall or grid wall panel using the back-mounted hooks. 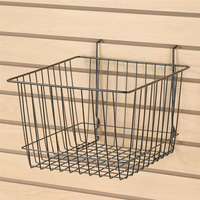 Mounted holders such as this gridwall basket for retail display are effective when used as point of sale kiosks. 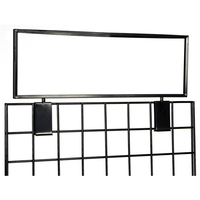 These rectangular bins have a thin profile that protrudes only six inches from the backing panel. 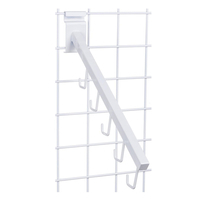 Custom grid or slat wall store fixtures can be effective in maximizing sales space. 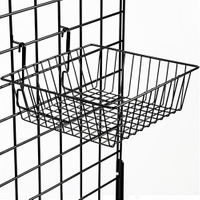 This retail gridwall basket for small items can be used in multiple units or together with other grid wall accessories to create a custom retail display in a store. 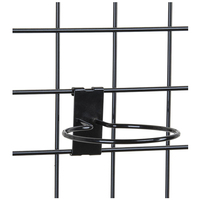 Because this unit is made from steel it is very durable. 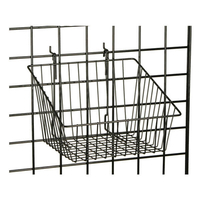 The black finish on this gridwall basket, also known as a bulk retail bin, will coordinate with almost all slat wall or grid wall systems.